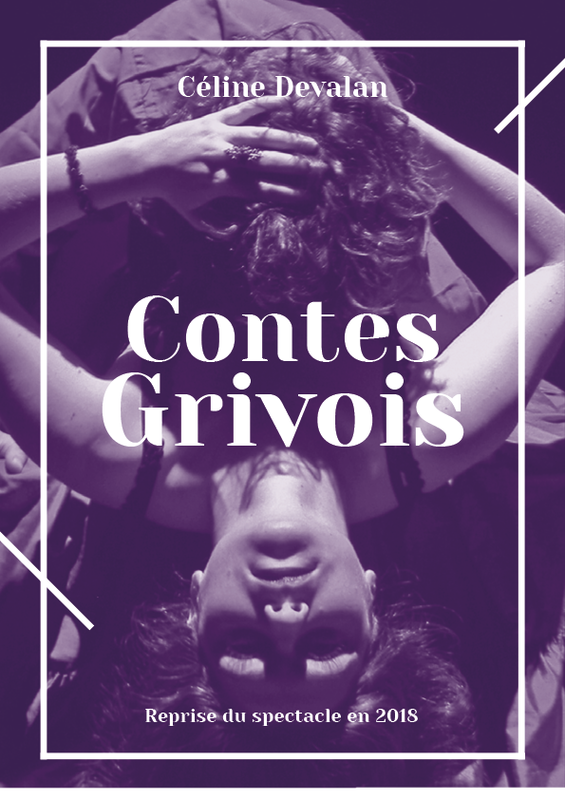 “Contes grivois” (Saucy Tales) adapted from Guy de Maupassant, focusses on women’s social identity in the 19th century: it shows how women evolved from the 19th century until today, how they asserted themselves with men, and how they have blossomed intellectually and physically. In “Contes grivois”, the story of a quest is told through the heroine’s discovery of her sexuality and deliverance from marriage. To what length is her husband willing to go to get her back in his bed ? 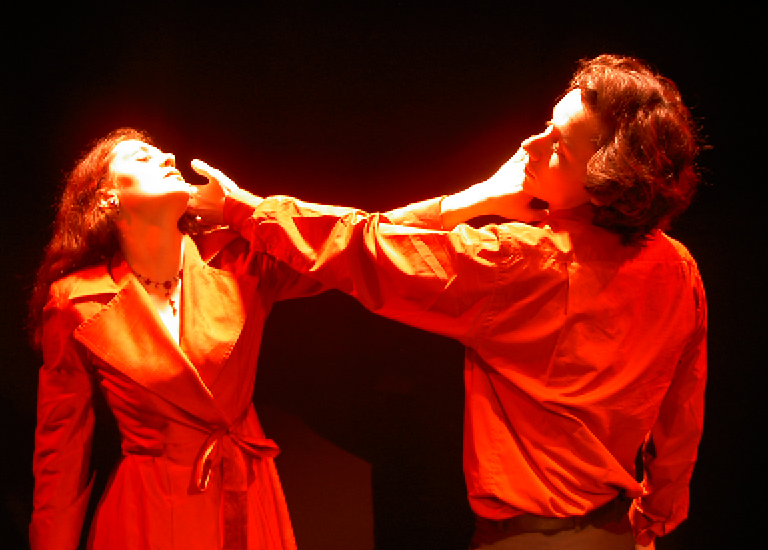 Then on tour tournée until 2008, so more than 120 performances !